Eat. Drink. Love. 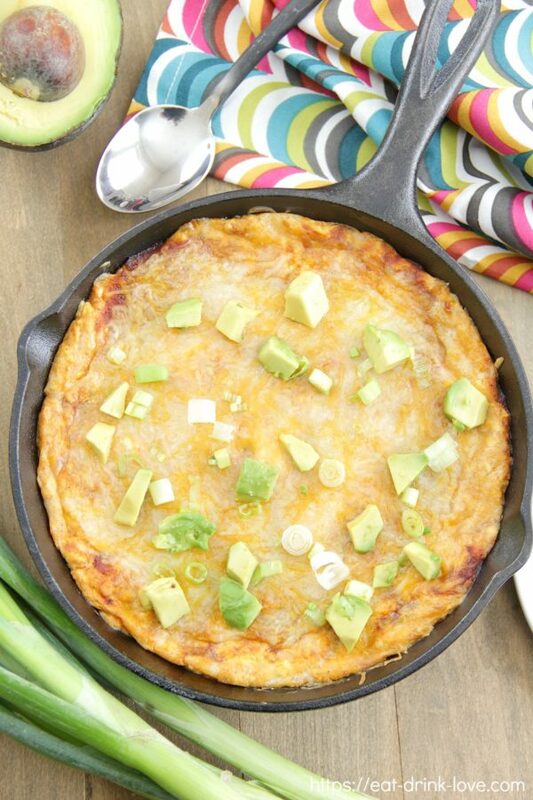 Chicken Enchilada Dip - Eat. Drink. Love. Football season is here! It’s yet one of the many wonderful things about this time of year. Even if you aren’t a big football fan, you at least have to be a fan of all the game day eats, right?! While I enjoy college football a lot, my husband basically wants to structure our weekends around certain games and he almost always requests some good football snacks. I wouldn’t dare leave him hanging so I’ve been trying to come up with some new game day eats and we voted this one to be a total winner! What’s not to love about a creamy and cheesy dip mixed with tasty enchilada sauce! 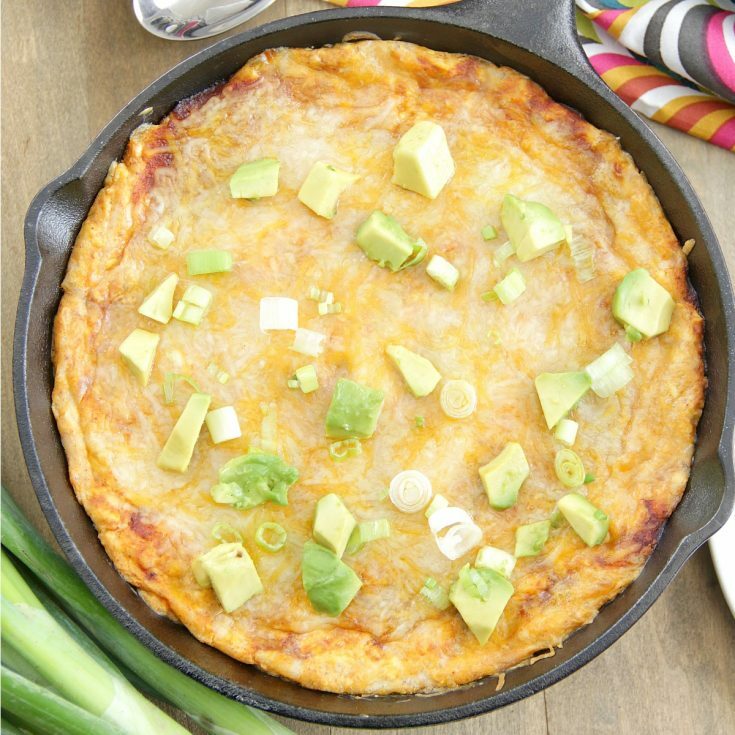 I based this Chicken Enchilada Dip off my Buffalo Chicken Dip (which is another game day favorite on this blog!). 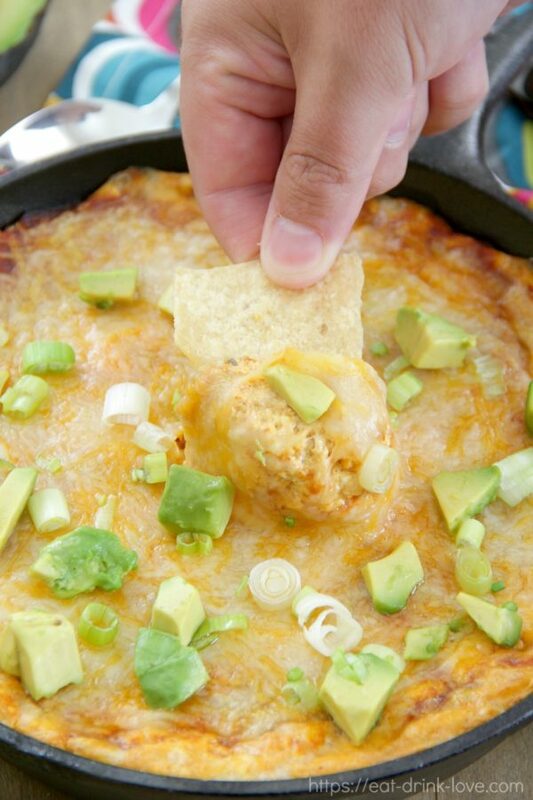 In this dip, we use cream cheese, shredded chicken, enchilada sauce, and of course, cheese! You can customize this dip in a number of ways too. First, any canned enchilada sauce will do, but I highly recommend my homemade enchilada sauce because it tastes so much better than most store-bought sauces I’ve had! The second way you can change things up is with add-ins. Green chilis or diced jalapeno would be fabulous in this dip as would pretty much any other traditional Mexican-food topping like avocados, green onions, cilantro, or even salsa! If you are serving a group, I’d be careful about adding too much heat though. Lastly, I like to use a combo of sharp cheddar and jack cheese, but any Mexican blend or pepper jack would also be perfect in this recipe so customize away! 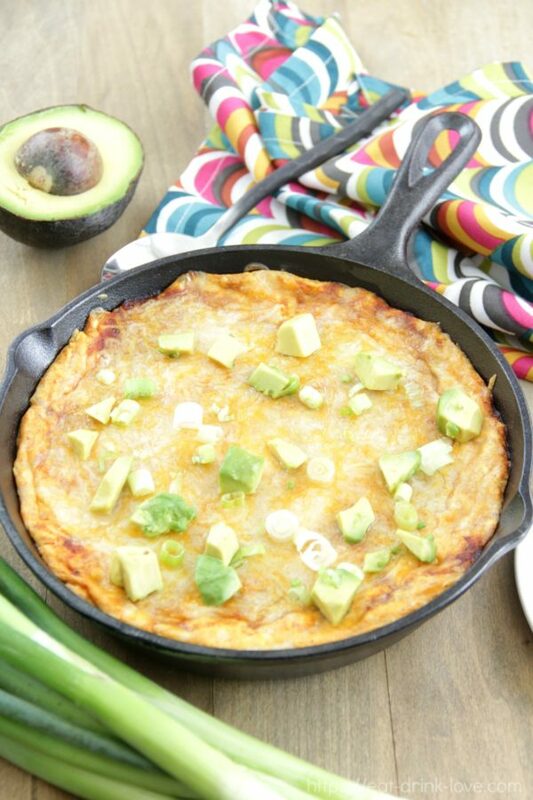 This easy party dip tastes like chicken enchiladas - perfect with chips or veggies! Preheat oven to 350 degrees F. In a mixing bowl, beat together the cream cheese, 1 cup of the shredded cheese, enchilada sauce, and the spices until smooth. Fold in the chicken until well-combined. Transfer the mixture to a pie dish or an 8×8 baking dish. Sprinkle the remaining 1/2 cup shredded cheese on top. Bake for 15-20 minutes or until the cheese is melted and the dip is bubbly. Garnish as desired. Serve with tortilla chips or veggies. Looking for other dip recipes? Try these!